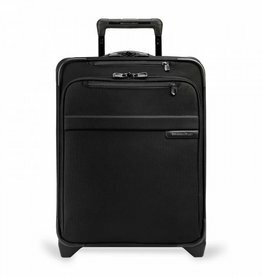 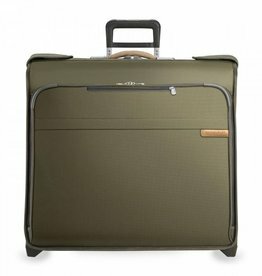 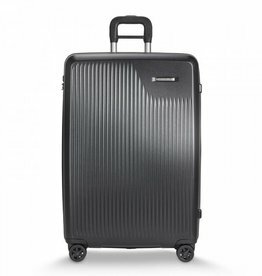 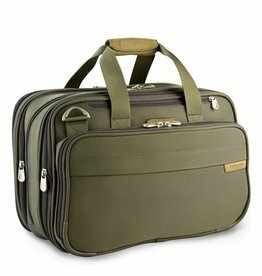 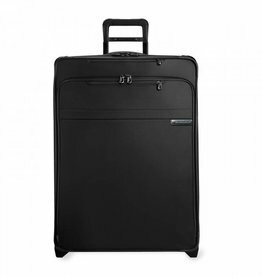 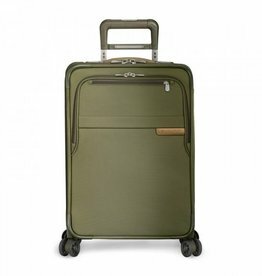 Briggs and Riley is the only luggage company that offers an unconditional lifetime guarantee. 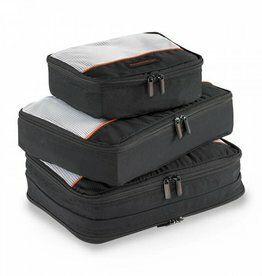 In the unlikely event that your bag needs to be repaired, we are here for you. 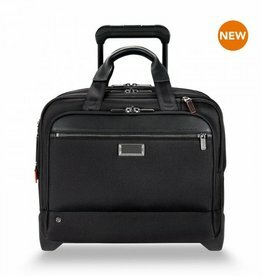 Their simple as that® guarantee means if your bag is ever broken or damaged, we will repair it free of charge, no proof of purchase needed, no questions asked. 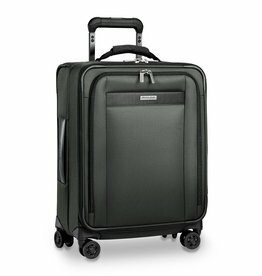 Briggs & Riley's parent company is U.S. Luggage LLC. 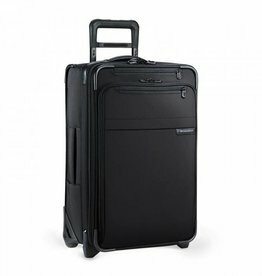 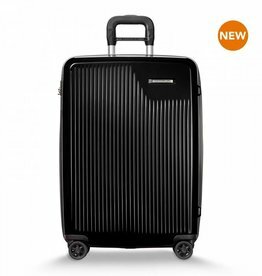 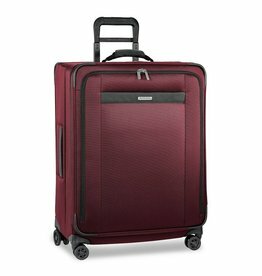 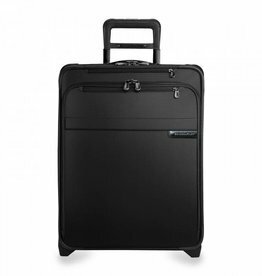 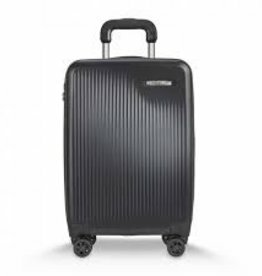 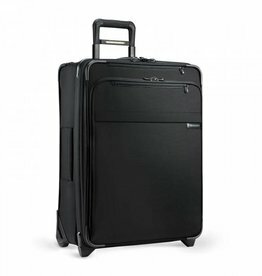 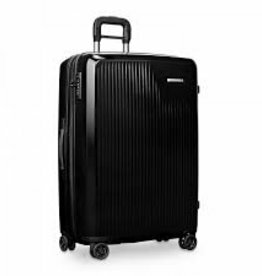 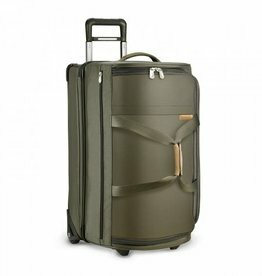 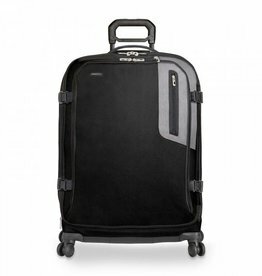 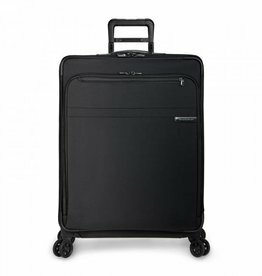 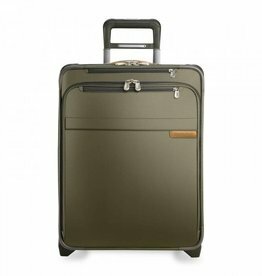 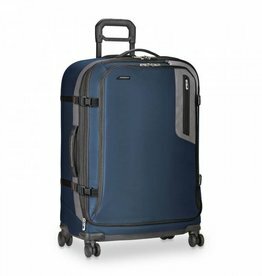 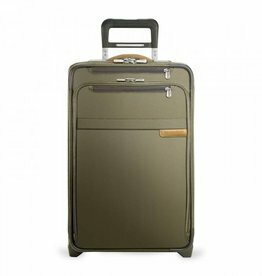 For nearly a century, US Luggage has been bringing innovation to the travel category, including the first wheeled luggage introduced in 1970. 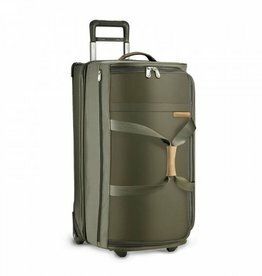 This is high quality luggage designed around real world needs with every piece created to make traveling easier and more efficient.